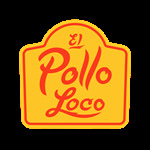 El Pollo Loco Unwraps a Holiday Tradition with New Handmade Chicken Tamales | El Pollo Loco Holdings, Inc.
COSTA MESA, Calif., Nov. 19, 2018 (GLOBE NEWSWIRE) -- El Pollo Loco (“El Pollo Loco” or “Company”) (Nasdaq:LOCO), the nation's leading fire-grilled chicken chain, today launched new Handmade Chicken Tamales, a classic Mexican holiday tradition, to kick off the holiday season. The tamales are available in a limited edition line of new Handmade Chicken Tamale Platters or to add to any family meal for just $5.99. 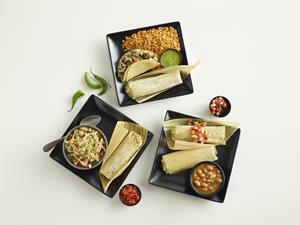 El Pollo Loco's New Handmade Chicken Tamale Platters available for a limited time only. El Pollo Loco is dedicated to creating menu options that are made with fresh ingredients and provide a healthier alternative to typical fast food. The brand's new Handmade Chicken Tamale Platters are the latest menu items inspired by the culinary and cultural traditions of Mexico and the Company’s hometown of Los Angeles.